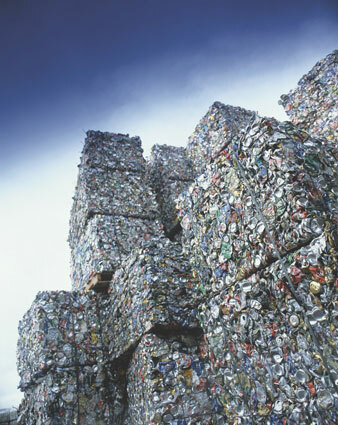 Novelis is the world’s leading recycler of aluminium, recycling around 40 billion used drink cans globally every year. In the UK, Novelis Recycling has been driving the development of the infrastructure for aluminium can recycling since 1990 and purchases UK-sourced aluminium cans for recycling. Novelis is committed to developing and supporting aluminium collection programmes and has a long history of working with local authorities to improve their recycling rates for aluminium cans. Supporting the Metal Matters programme means that Novelis is working in true partnership with other organisations in the supply chain to develop meaningful and effective communications which deliver tangible results. In the UK Novelis has the capacity to recycle every aluminium drink can sold, increased capture rates for metals mean that valuable material is dealt with responsibly leading to a truly sustainable future.